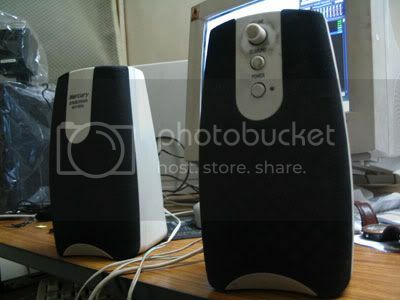 Major Audio System Change Reported in Indore!!! 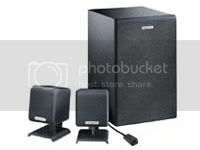 I have been thinking of upgrading my old speakers to a better sound system from quite sometime. Well, finally got rid of that extra 1300 bucks in my purse to purchase these new babies. Now I can give rest to my 4-year-old speakers.